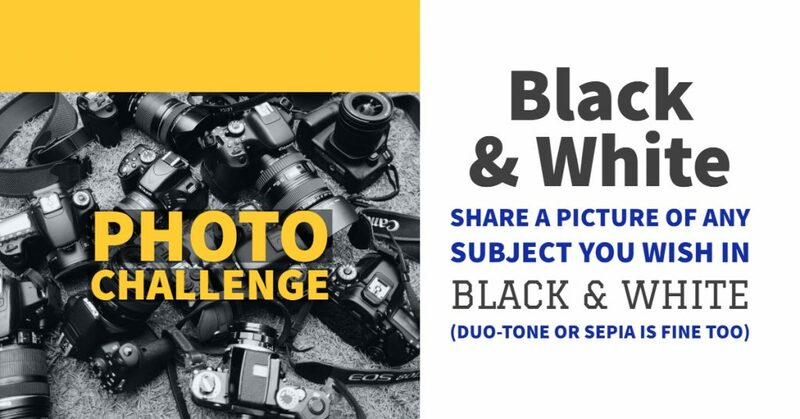 Are you participating in the Dubuque Camera Club’s weekly photo challenge? 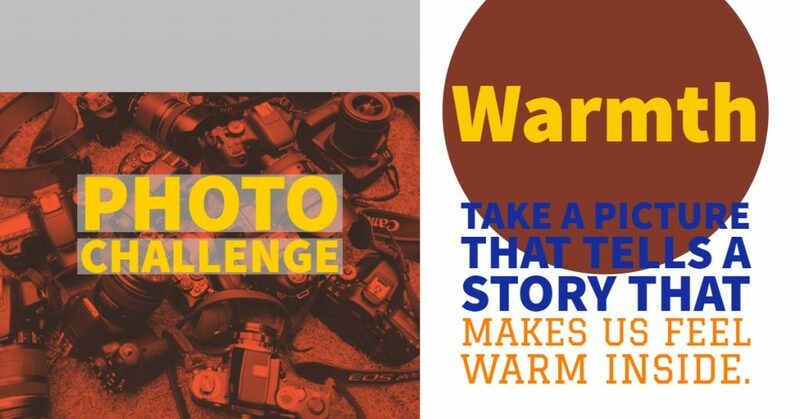 It is open to club members and other tri-state area photographers. You can share your response to our Facebook group or simply use these ideas to inspire your photography. For the week of Jan. 20-26, 2019, take and share a photo of any subject in Black and White. New challenges are posted weekly on Sunday mornings at 9:00 a.m.